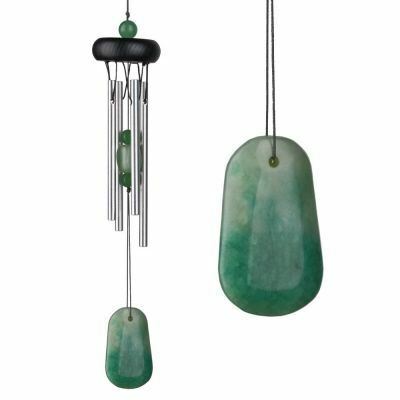 Quality wind chimes with beautiful tones create a wonderful sense of calm and tranquillity. Our colourful suncatchers bring cheer to any part of your home. All of these items are ethically traded. 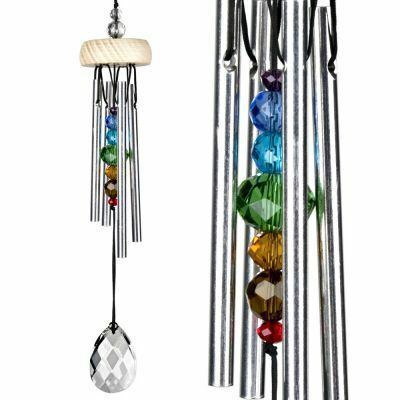 We sell the amazing range of Woodstock Windchimes. 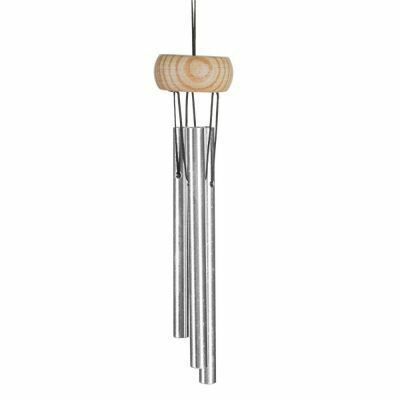 In 1979, musician and instrument designer Garry Kvistad founded Woodstock Percussion with a single great idea - to make the world's best sounding wind chime. He's been creating his world-famous, musically-tuned Woodstock Chimes ever since. 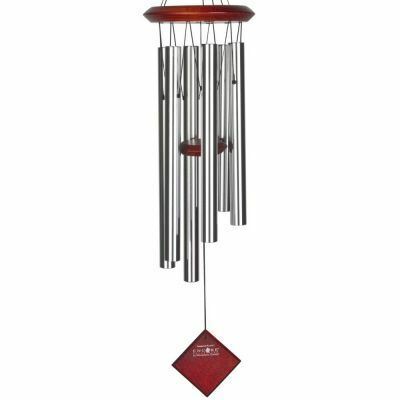 These chimes are designed and handcrafted for superior musical performance. They're hand-tuned to a universal, pentatonic (five-note) scale and act in concert with the wind to create random patterns of wonderful sound. Made from a genuine hardwood with a black wood finish and heavy duty coated nylon strings, whilst the tubes are a special aluminium alloy that will not rust. 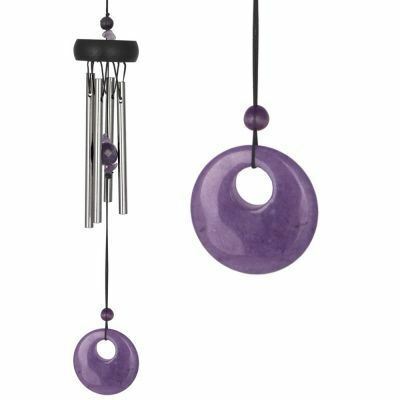 Chakra chimes are intended to remind us of the strength of mind over matter and, through sound, give us a small window into the balance of the physical and metaphysical. 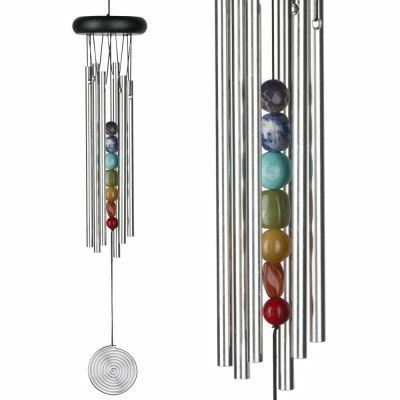 A rainbow of crystals decorates this lovely chime with its fairy-like sound. They are hand-tuned to a universal, pentatonic (five-note) scale and acts in concert with the wind to create random patterns of wonderful sound. The chime is named after the innermost planet in our solar system which, in turn, was named after the ancient Roman messenger god. 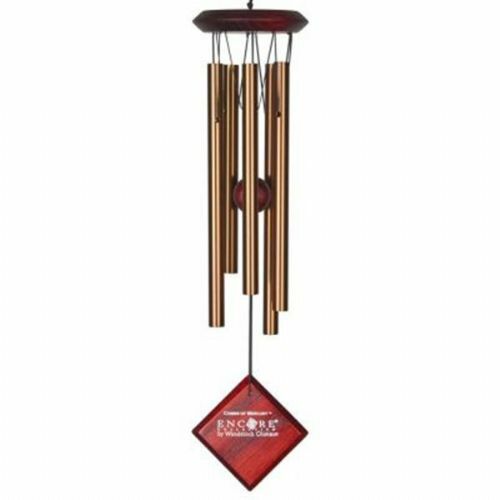 Piccolo Wind Chime This fantastic Piccolo 3 tube chime is made from a genuine hardwood and light cherry wood finish with aluminium alloy rods. 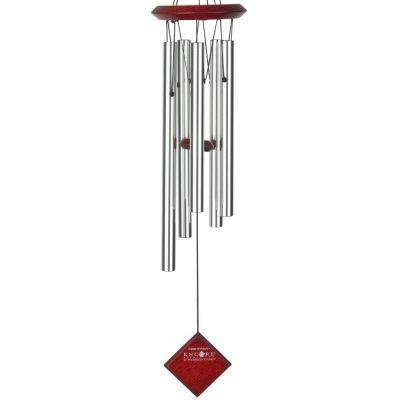 This adorable chime is small enough to fit anywhere. Pluto Chime Silver- Designed & Handcrafted For Superior Musical Performance. 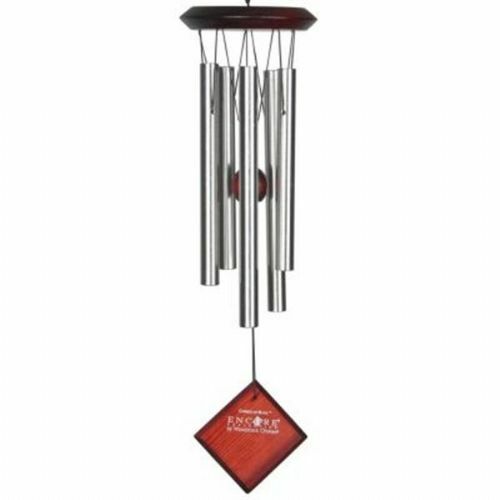 Pluto Chime Silver This Silver Pluto chime is made from a genuine hardwood with a bubinga wood and weather resistant finish with heavy duty coated nylon string, whilst the tubes are a special aluminium alloy that will not rust and come with a one-year warranty. The Polaris silver chime comes carefully packed in a lovely box making it an ideal gift. 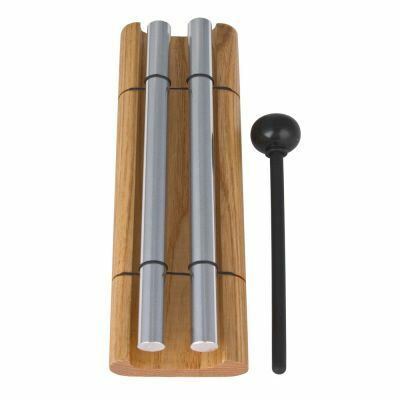 This wonderful Zenergy meditation duo chime is made from a genuine hardwood with a light cherry wood finish and has two silver polished aluminium rods in the centre. It comes supplied with a mallet to use on the chime.